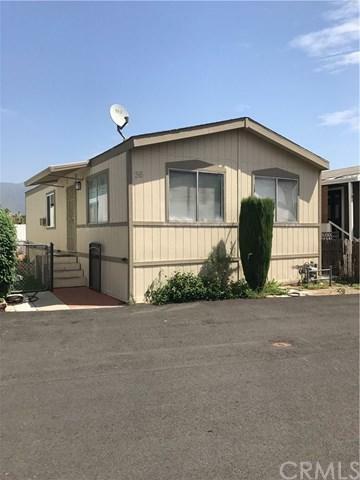 Charming 2 bedroom 2 bath manufactured home. Move in ready. This is a perfect starter home or for someone looking to down size. The home features many upgrades including quartz countertop and stainless steel appliances. Newer windows have been installed in most of the home. The back yard is low maintenance.